Just keep swimming to Giordano! Thirteen years ago we were all introduced to Dory, the friendly-but-forgetful blue tang fish in the extraordinary underwater world of Finding Nemo. Now the lovable character takes the lead and embarks on an exciting journey to reunite with her family in the much-anticipated movie follow-up, Finding Dory. Following the success of the movie tie-up campaigns like Monsters University and Inside Out, Giordano Philippines launches yet another collection featuring the new Disney Pixar animated film that gives importance to the value of family. “Finding Dory brings out the significance of family. The movie represents the values that Giordano wants to push forward this year,” said Giordano Philippines Vice President for Merchandising Rochelle Tan. 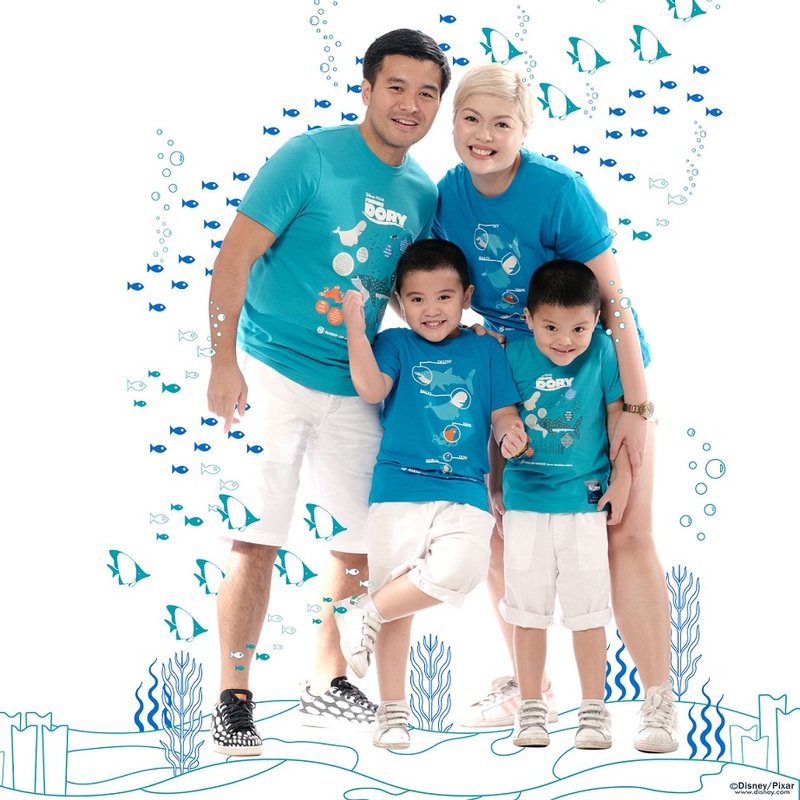 ‘Finding Dory Collection by Giordano’ features premium pieces perfect for the whole family. It comprises of high-quality fabrics, printed with typography and graphics reminiscent of the moving underwater story, for the male, female and junior lines. 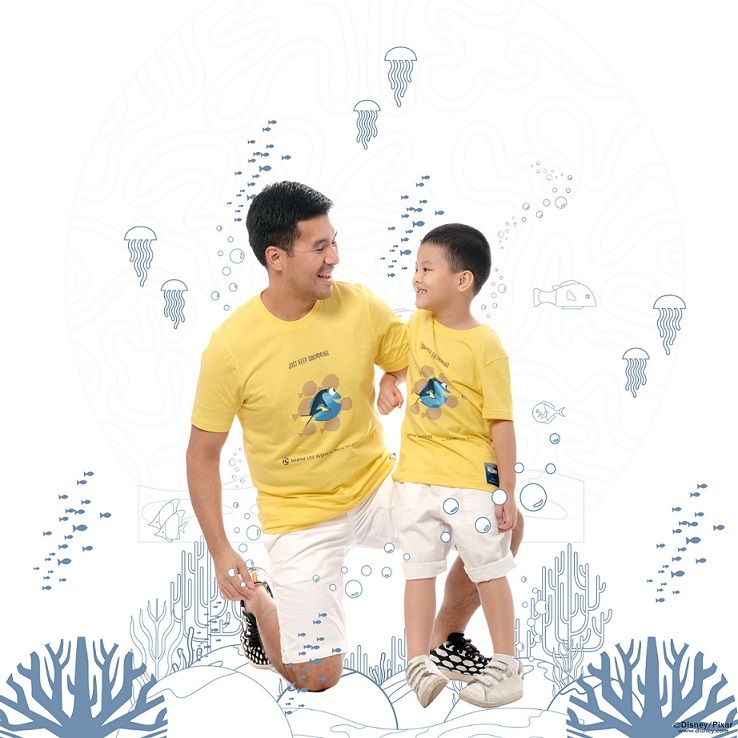 The collection, like the movie, advocates marine life conservation through infographic tees. The tees promote the three R’s of marine conservation namely, Rescue, Rehabilitate and Release. “Aside from promoting family values, this movie also promotes the importance of marine life and how we should take necessary actions to conserve it. As a conservation advocate, Giordano, with its infographic shirts, raises awareness on this subject,” said Tan. 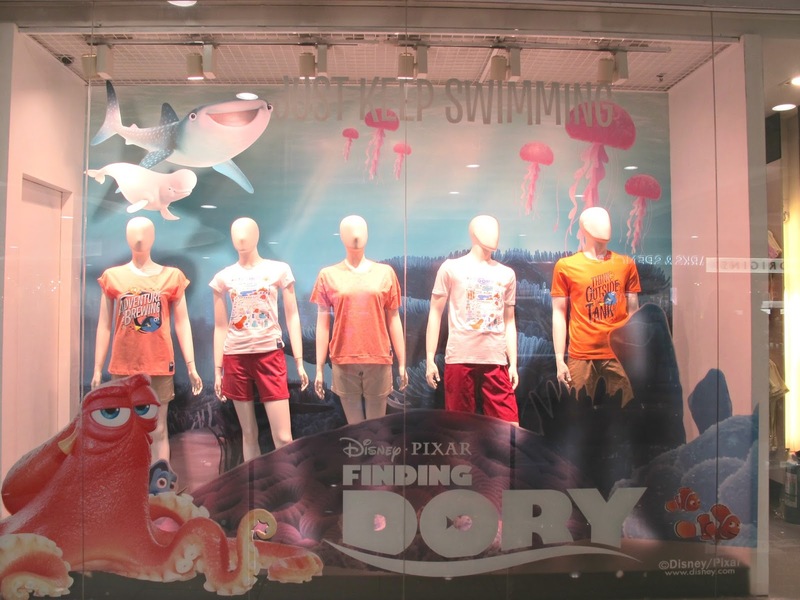 Also included in the collection conveying same message are a set of statement shirts featuring quotes from the movie in creative typography; a Finding Dory Icing tee set featuring quirky pocket designs; and a Hoodie set with an all-over print on the inner hood and pocket designs. For more information about the collection, please visit www.facebook.com/GiordanoPhilippines.